This new build project includes the provision of 911 student residences together with student union and other non-residential student facilities. Total financing raised was c£56m, with RBS providing the senior debt element. 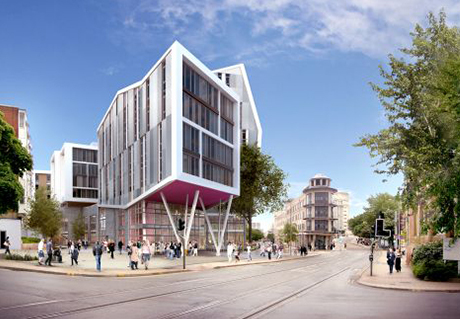 The project is the 5th to be carried out by UPP on a partnership basis with Nottingham Trent University, with DWPF having advised on each of each these. The project reached financial close on 8th February.